Individualization is a trend that is gaining momentum in automobile engineering. 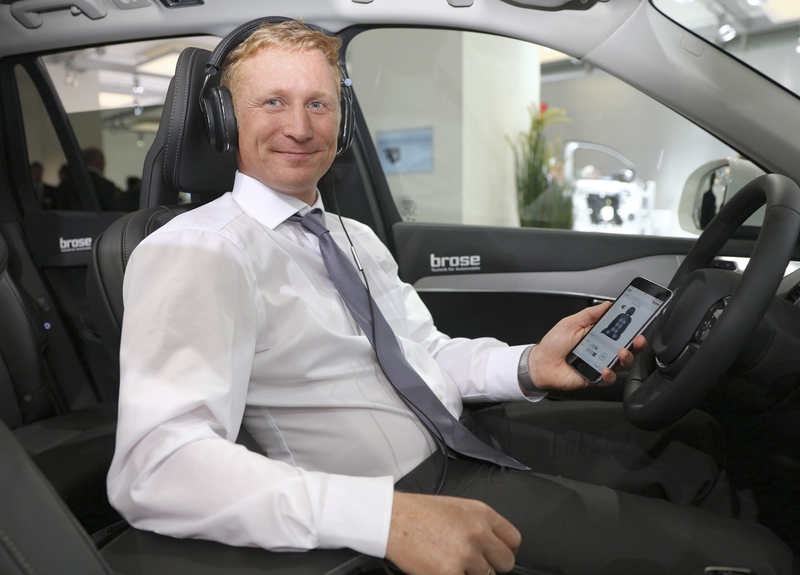 Based on a vehicle in series, Brose is showcasing new functions at the 2015 International Motor Show that may soon be found in cars: power side doors, seats controllable via smartphone or a massage seat that vibrates in time to the music. Brose is making access to the car as comfortable as ever: in the vehicle exhibited here at the motor show, not just the liftgate but also a side door can be opened touch-free. A door check holds the door in the desired position. This technology is particularly helpful if the car is parked on a slope. The anti-trap protection feature already well known from Brose’s liftgate system ensures safety. 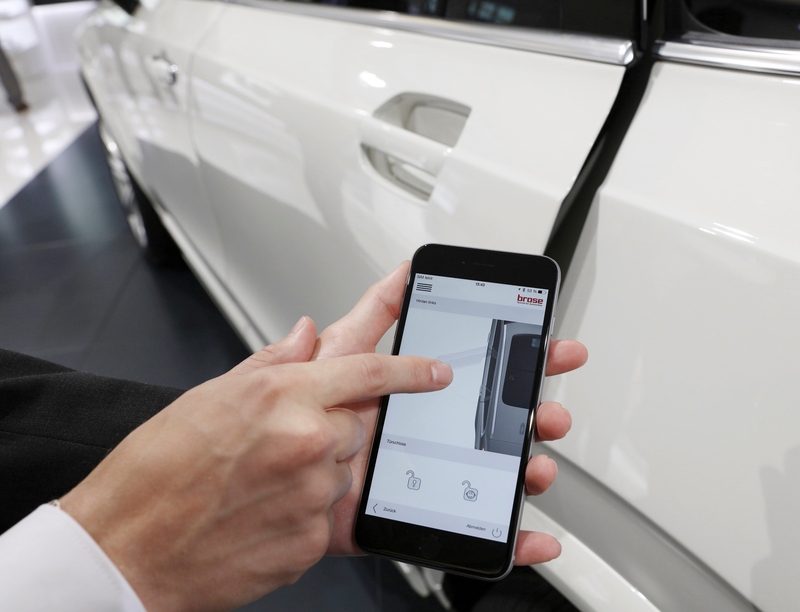 Vehicle seats can be configured even prior to accessing the car: a Brose app developed in-house determines the appropriate settings based on the driver’s height and weight. Up to 22 adjustment possibilities ensure the car driver sits safely and comfortably. Individual profiles can be generated and accessed via a smartphone or tablet – from the first to the third seat row. The program also helps car occupants configure the vehicle interior the way they want to have it. Are all the seats needed, or preferably space for luggage? Using a smartphone, tablet or other device, the driver can select a pre-defined setting. For example, if desired, the rear seats can be folded as soon as the liftgate opens touch-free. The mechatronics specialist is redefining comfort with its car seats. Brose demonstrates a massage function that works in time to the songs played. This means the passenger is massaged to the rhythm of the music. To do this, Brose connects the seat to the vehicle’s audio system. This function can be operated via an app. Press picture "touch-free opening with the help of an app"